I'm Amelia, and I'm from New Orleans. I had my braces put on here. 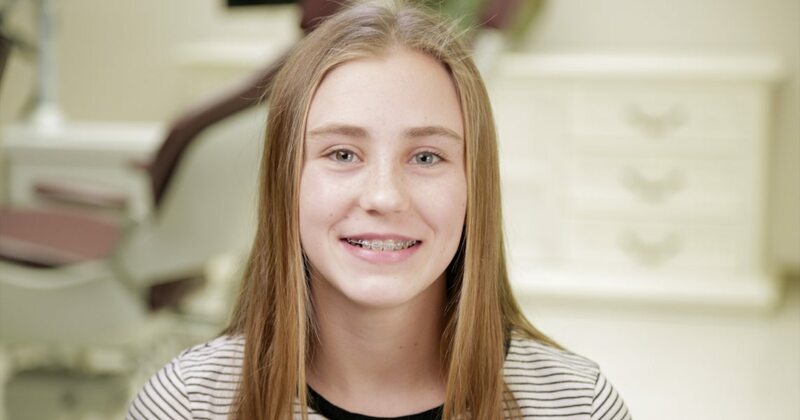 I was sort of nervous because I didn't know whether it was going to feel different on my teeth, but my braces never hurt, and they are always comfortable on my teeth. When I came in, the staff treated me very well. Dr. Block is a very good orthodontist. She's enthusiastic, kind, and caring. Dr. Block is the best orthodontist in New Orleans.